Death* He died on 2 October 1976 in Cheboygan, Cheboygan County, Michigan, United States, at age 77; Passed away Saturday, Oct 2, 1976, at the Cheboygan Memorial Hospital. Age 77 years. He was born Sept. 21, 1899, in Elkton and had been a resident of Hougton Lake since 1944. He married Maude Hudgins in Saginaw in 1919. She survives him. 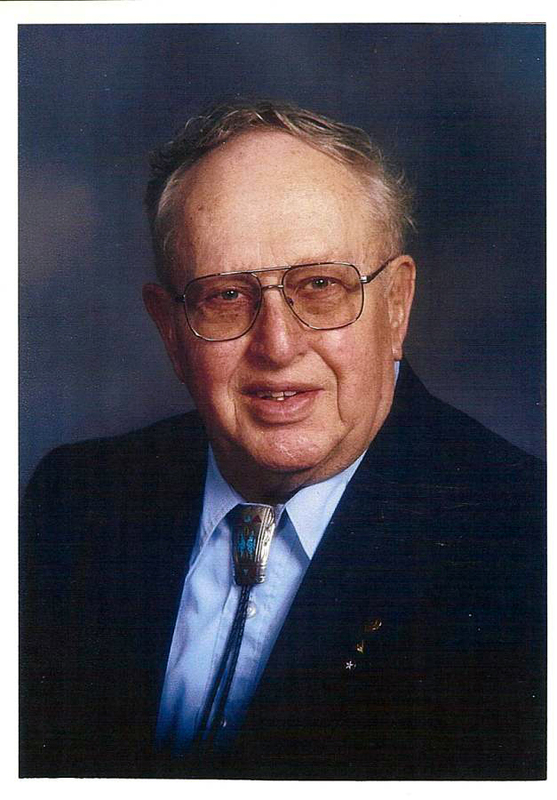 He was past charter member of the Midland Sportsman's Club, a member of the Canada Creek Ranch Association. 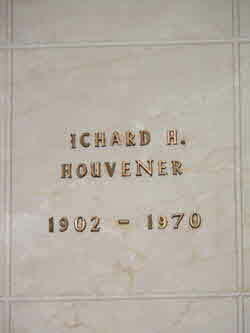 Mr. Houvener worked as an engineer for the Dow Chemical Co. for 44 years retiring in 1964. 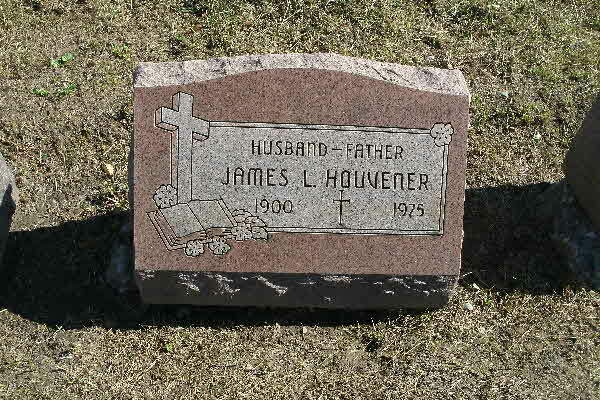 Surviving besides his wife are one son, John R. Houvener, of Midland, two daughters, Blanche (Rusty) Allen of Elwell Michigan; Mary Ann Heil, Farwell; eleven grandchildren; six great-grandchildren' two brothers, Henry C. Houvener of Brimley, Mich. Russell W Houvener, of White Plaines, N.Y.
services will take place at 1:30 p.m. Tuesday, Oct 4th (*probably the 5th) at the Steuernol Funeral Home in Prudenville, Mich. Pastor John Pruden will officiate with burial in Houghton Lake Cemetery. Friends may call at the funeral home. 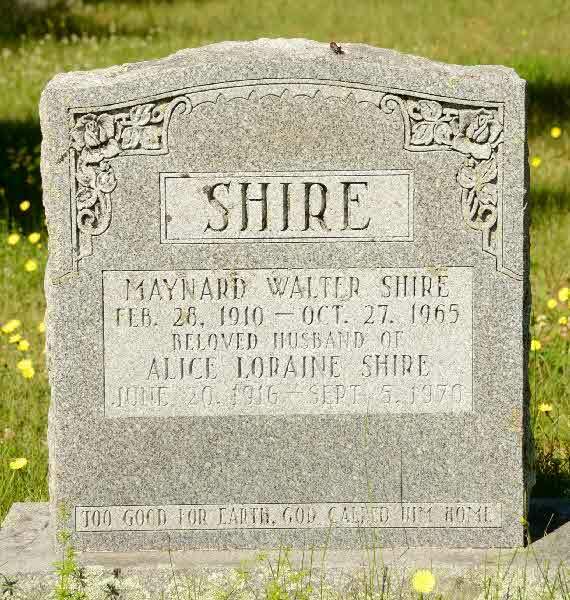 Burial* He was buried in Roscommon Twp. Cemetery, Houghton Lake, Roscommon County, Michigan, United States. 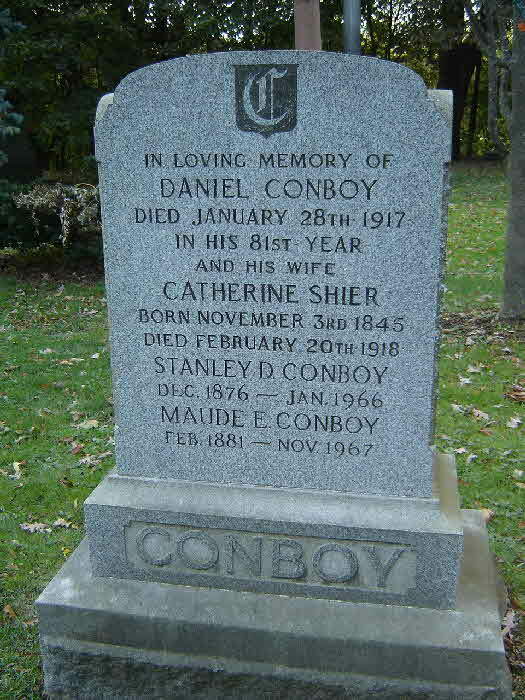 Burial* He was buried in Ferndale Cemetery, Riverview, Wayne County, Michigan, United States. Death* John Russell Houvener died on 13 January 2013 in MidMichigan Stratford Village Nursing Home, Midland, Midland County, Michigan, United States, at age 86; John Russell Houvener Sr., 86, of Midland, passed away Jan. 13, 2013, at MidMichigan Stratford Village Nursing Home in Midland after an extended illness. John was born Aug. 26, 1926, in Midland, to Irving Smith Houvener and Maude Katherine (Hudgins) Houvener. 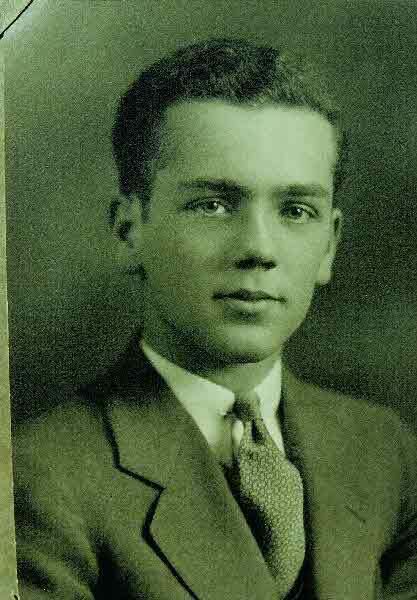 He graduated Midland High School in 1945 and served with the U.S. Merchant Marines during World War II, honorably discharged April 4, 1947. He married Eloise Mae Malecha in Bay City, Sept. 15, 1945, while on leave. They were married 63 years when she preceded John in death on May 28, 2009, in Midland. was employed by Consumers Energy in Midland, Bay City and Saginaw, where he retired after 34 years Oct. 1, 1981. John was active in the Midland Sportsman Club, Mid-Michee Bowmen Club, Bay City Bowmen, and the Saginaw Field and Stream Club. John was also involved with the Midland Radio Control Modeler's Club, Chesaning Radio Control Club and Saginaw Radio Club, and enjoyed building and flying radio-controlled airplanes. John was a longtime member of the Canada Creek Ranch in northern Lower Michigan. 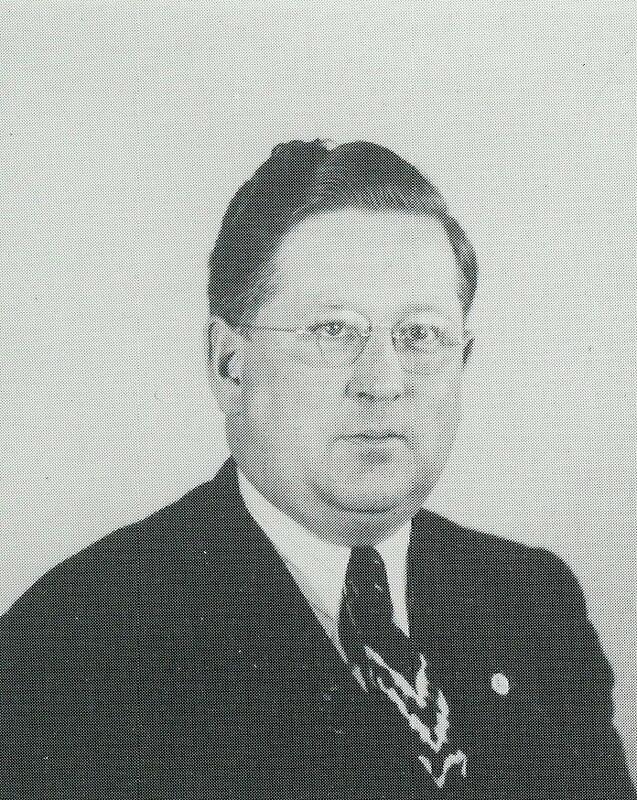 John was also a member of Midland Masonic Lodge #273, and the Midland First United Methodist Church. He lived most of his years in Midland with the exception of a few years in St. Charles. 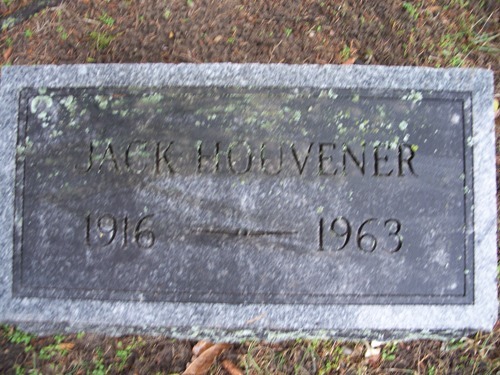 is survived by his children, John and Geraldine Houvener, Julia Ann and Eugene Pomranky, all of Midland, Janine (Lynn) Hughes and Marty Hager of McMinnville, Ore., James and Sheila Houvener of Midland and June VanParis of Linwood; 15 grandchildren; and 22 great-grandchildren. 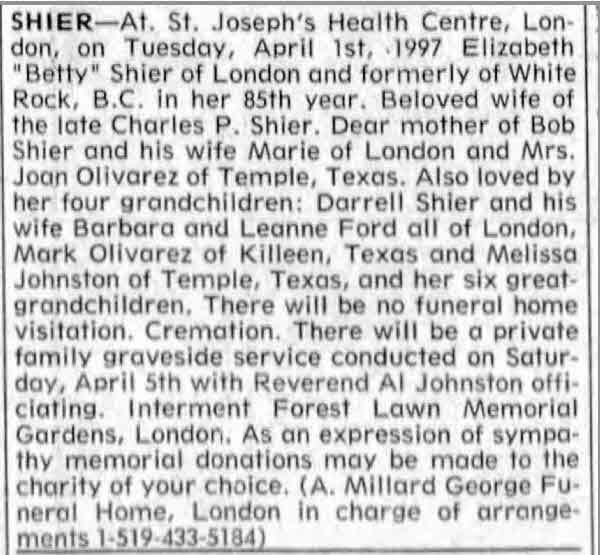 John is also survived by his two sisters, Blanche (Rusty) Allen of Midland, and Mary Anne (Annie) Heil of Houston, Texas. 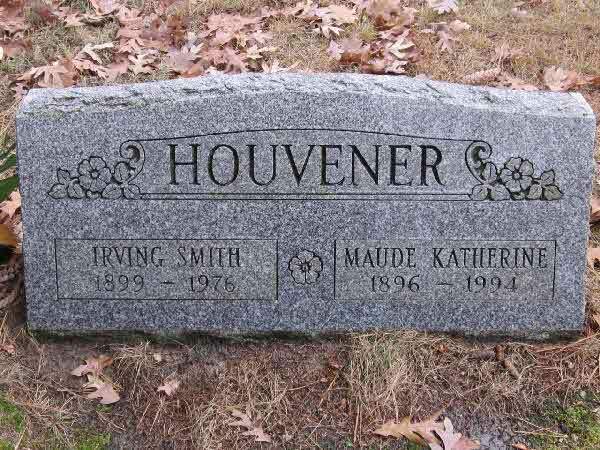 In addition to Eloise, John was preceded in death by his parents, Irving (d. 1976) and Maude (d. 1994) Houvener. Burial* He was buried in White Chapel Memorial Park Cemetery, Troy, Oakland County, Michigan, United States. [S1] Ancestry.ca, online \Ancestry.ca\, Mary K. McKoskery Family Tree by Mary Rolwes. Hereinafter cited as Ancestry.ca. Death* She died on 2 April 2015 at age 38; It is with broken hearts we announce the passing of Kimberly Michelle Howey on Thursday April 2nd, 2015 at the age of 38. Cherished daughter of Garry and Liz Howey of Owen Sound. 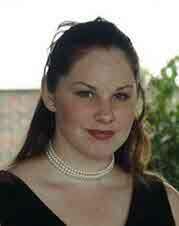 Deeply missed sister of Kelli Howey and her husband James Robinson. Special aunt to Tyler and Nick Robinson. Treasured granddaughter of June Sparling. Kim will be sadly missed by loving aunts, uncles, and cousins. 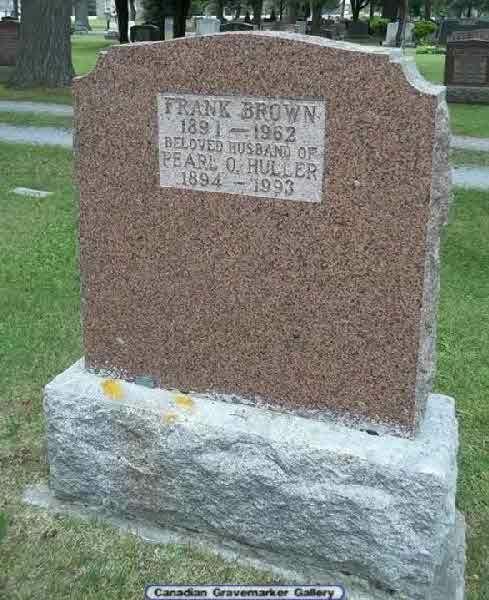 Predeceased by grandparents - Ted and Jean Howey and Jack Sparling. Kim was a successful teacher and touched the lives of many students and colleagues in her years at the Waterloo Regional District School Board. A memorial visitation for Kim will be held on Tuesday April 7th, 2015 between the hours of 5:00 - 8:00p.m. at the Breckenridge Ashcroft Funeral Home, 241- 9th Street West, Owen Sound. Spring interment in McLean’s Cemetery. Death* Patricia May Hubbard died on 6 November 2009 at age 56; Pat passed away at the General Hospital, Regina on Friday, November 6, 2009 at the age of 56. She was predeceased by her son Scott and father Stewart. Pat is survived by her husband Murray of Carnduff; 2 sons: Derek (Elaine Nolan) of Kamloops, BC and Brent (Brandie McLeod) and his sons Ethan & Rowan all of Carnduff; mother Evelyn Hubbard of Carnduff; brother Dwayne (Cathy) Hubbard and their children Russell, Meredith & Martha of St. Marys, ON; sister Gaylene Gyorfi and her children Riley & Teagan of Roche Percee, SK. 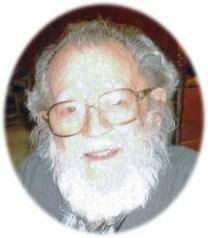 A service to celebrate Pat''s life was held from the St. Andrews United Church, Carnduff, SK. on Thursday, November 12, 2009 at 2:00 pm. Reverend Susan Fitch officiated with interment at the Carnduff Cemetery following the service. Donations may be given to the Lung Association of Saskatchewan 1231 8th Street East Saskatoon, SKA? S7H 0S5. 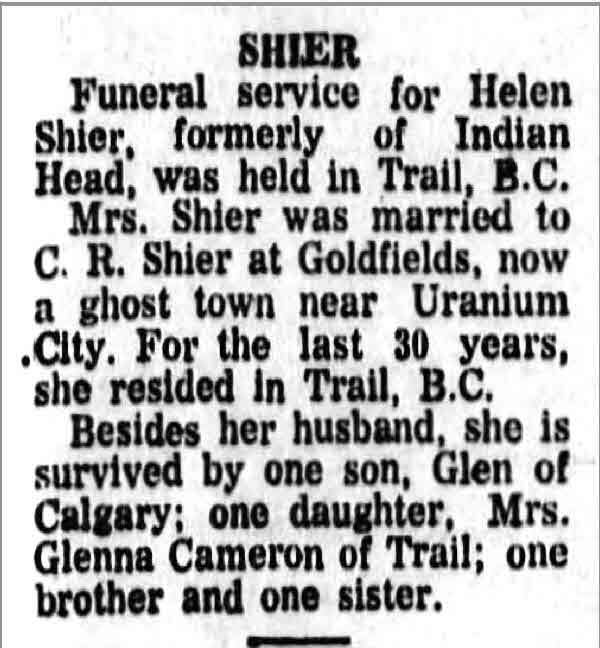 Death* Helen Belle Hubbs died in 1973 in Mountain View Cemetery, Trail, Kootenay Boundary Regional District, British Columbia, Canada; Findagrave Memorial # 110637993. Burial* She was buried in Roscommon Twp. Cemetery, Houghton Lake, Roscommon County, Michigan, United States. 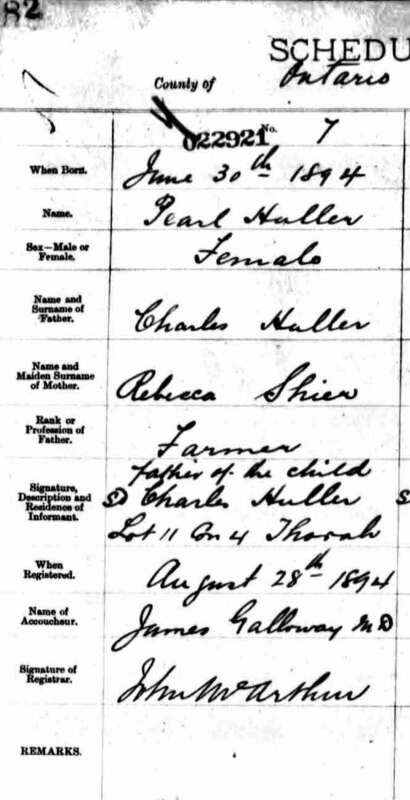 Marriage* Alice Hilda Hughes married Joseph Henry Shier, son of Henry Jacob Shier, on 16 June 1937 in Parish of Killaloe, County Clare, Ireland. [S87] Ohio, Death Records, online \, Death records for Paul Everett Hughes. 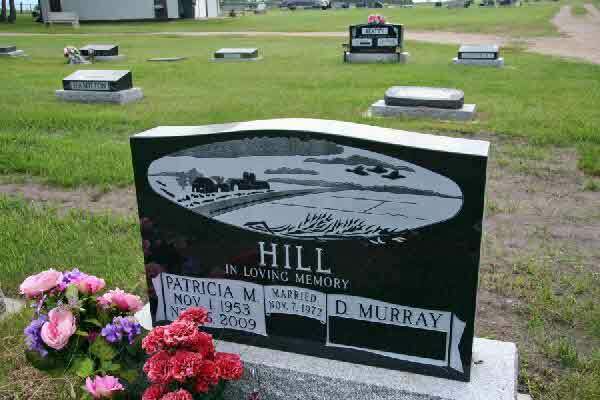 Death* Elizabeth Huhn died on 1 April 1997 in St. Joseph's Health Centre, London, Middlesex County, Ontario, Canada. 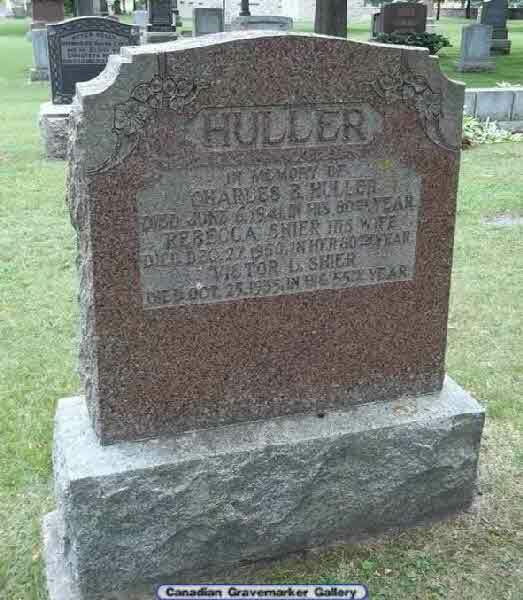 Marriage* Charles Burton Huller married Rebecca Shier, daughter of Robert Shier and Susan Cronsberry, on 1 July 1890 in Lindsay, Victoria County, Ontario, Canada. Birth* Clifford Berton Huller was born on 28 February 1898 in Beaverton, Ontario County, Ontario, Canada. 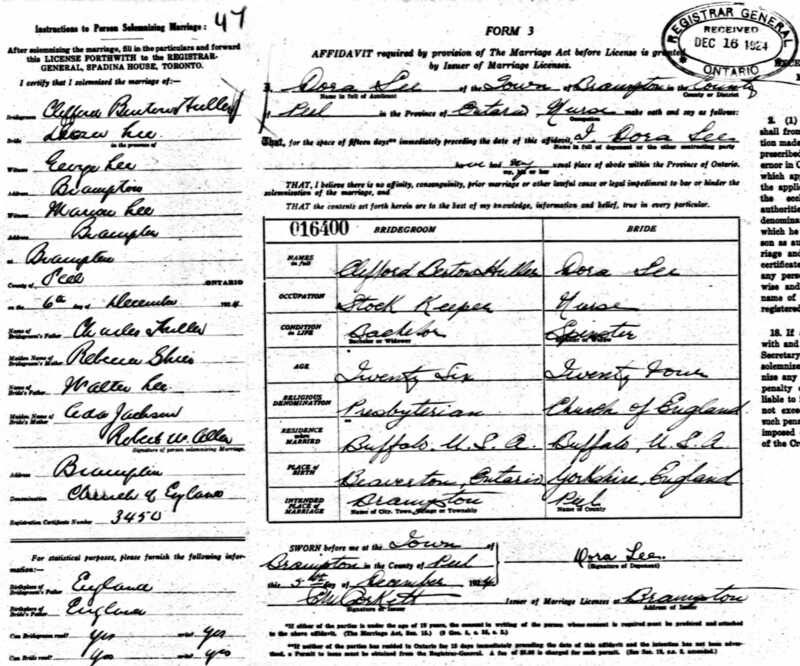 Marriage* Clifford Berton Huller married Dora Lee, daughter of Walter Lee and Ada Jackson, on 6 December 1924 in Brampton, Peel County, Ontario, Canada. 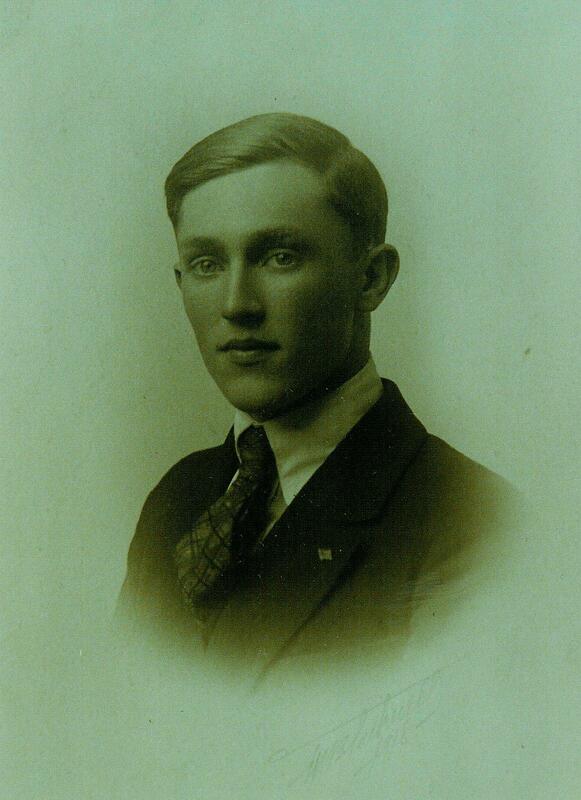 Birth* Norval Bruce Huller was born on 1 April 1892 in Brock Twp., Ontario County, Ontario, Canada. 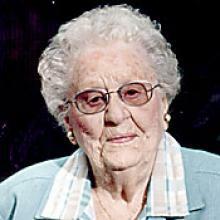 Birth* Pearl Olive Huller was born on 30 June 1894 in Thorah Twp., Ontario County, Ontario, Canada. 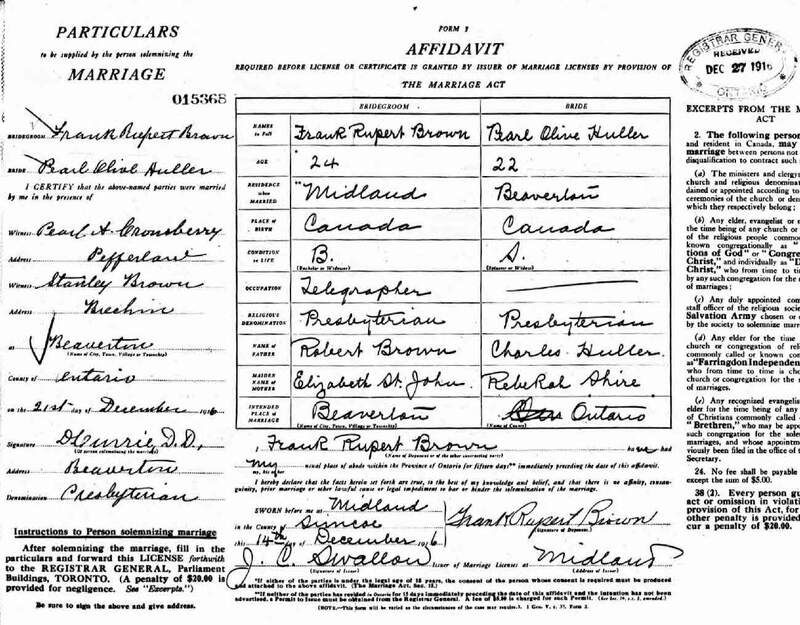 Marriage* Pearl Olive Huller married Frank Rupert Brown, son of Robert Brown and Elizabeth St. John, on 21 December 1916 in Beaverton, Ontario County, Ontario, Canada. Death* Gladys Irene Hume died on 6 April 1946 in Crandall, Manitoba, Canada, at age 50; Following an extended illness, Mrs. B.H. 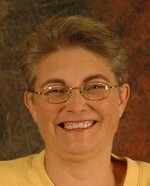 Doupe passed away at her home in Crandall on Saturday, April 6th, at the age of 50 years, 2 months and two days. Irene Hume was born at Elkhorn and her marriage to Benjamin Hartwell Doupe took place in 1918 at Elkhorn. Previous to her marriage, Miss Hume was a teacher in Crandall school. her residence in the district, the good lady has worked for the better things in life, and earned the respect of all, and her death is a matter of sincere regret to those who enjoyed her acquaintante. funeral held on Tuesday afternoon in Crandall United church was largely attended and was conducted by Rev. J.M. Wilson. The beautiful floral tributes were a silient testimony to a departed life. 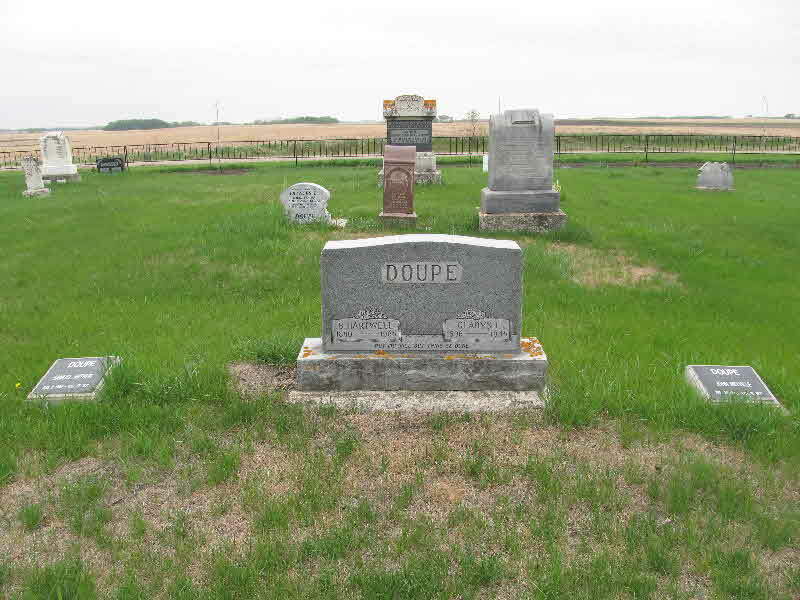 Burial was made in Crandall cemetery, the pallbearers being Gordon, Thomas and Earl Doupe. Geo. 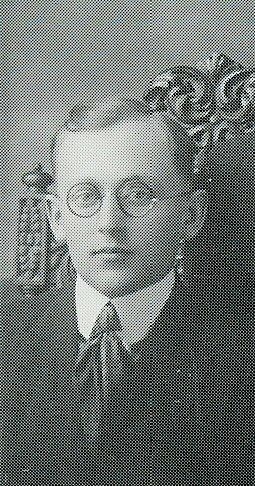 Pearson, E.A. Kitson and Delymer Johnston.